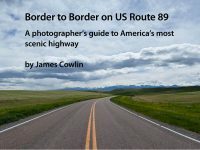 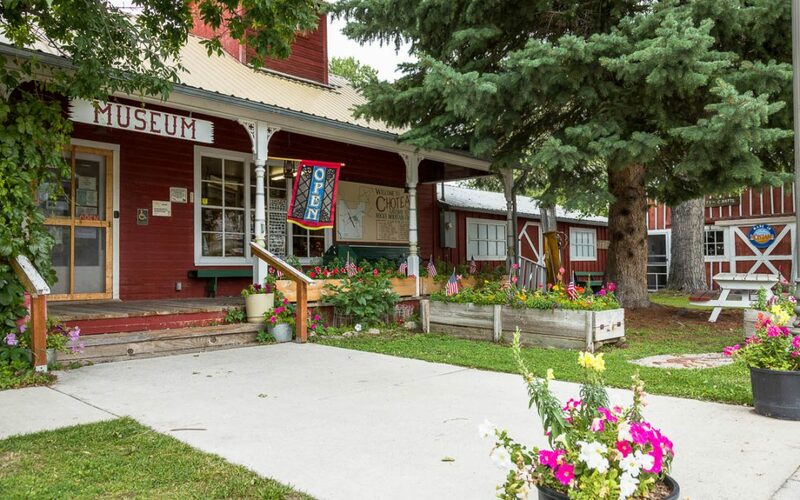 One of the joys of driving through the small towns along US Route 89 is discovering the local museums. 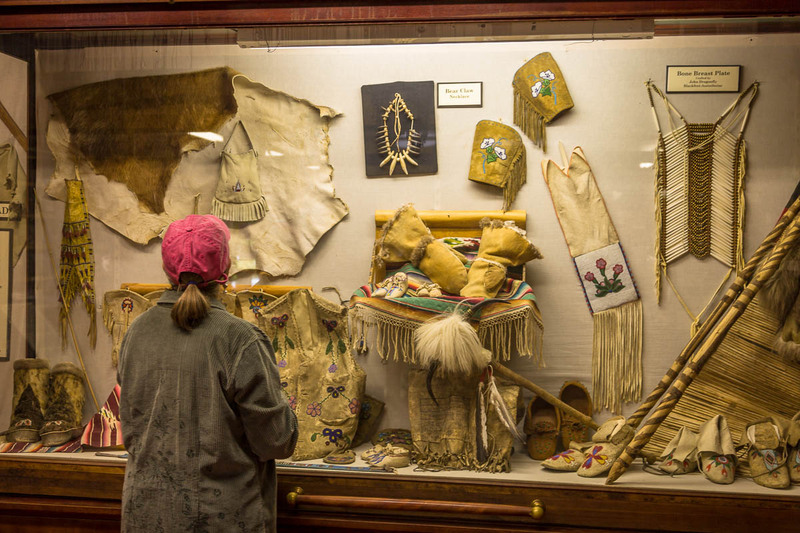 Unlike their big city counterparts, these museums are a reflection of the unique people and culture of the region they represent. 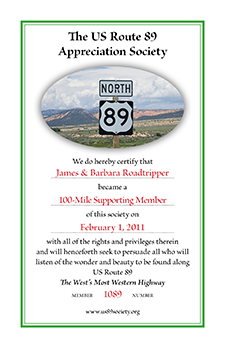 Often run on a shoestring and staffed by volunteers, they are invariably friendly and mostly unpretentious. 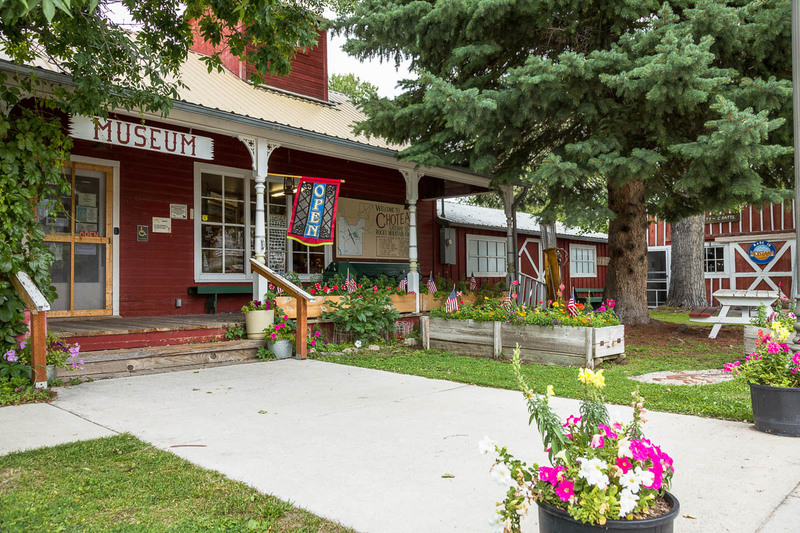 The OId Trail Museum in Choteau, Montana, is a perfect example of the small town museum. 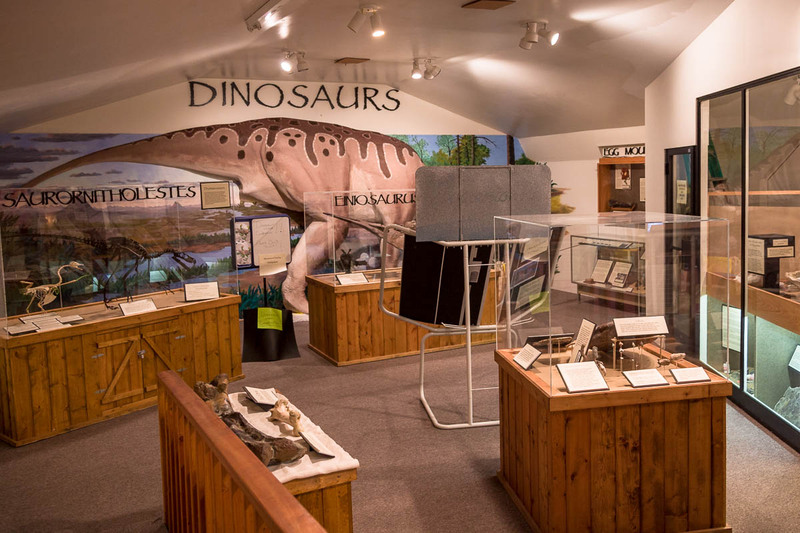 Choteau is on the Montana Dinosaur Trail so, of course, there is a display of dinosaurs and fossils which is the natural history part of the museum. Then there are displays of Native American and ranching artifacts. Local history would not be complete without the story of the last hanging in Choteau. 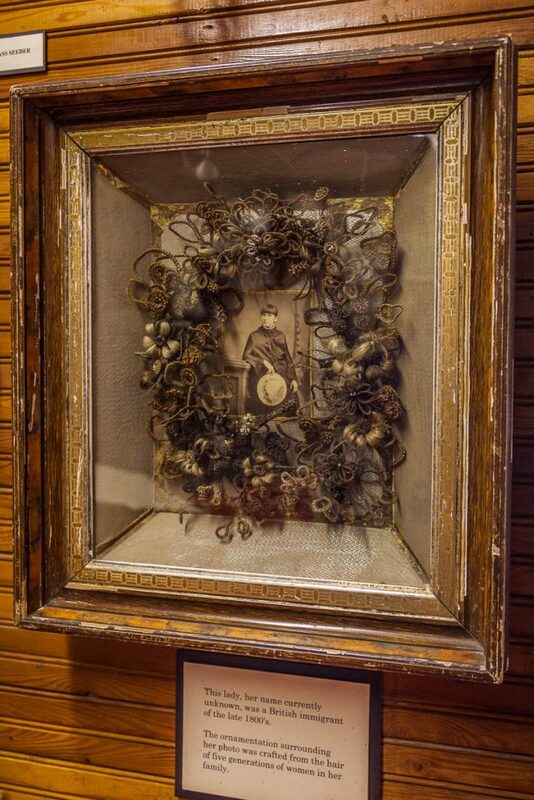 There is much more in this little museum to make it worth a stop. 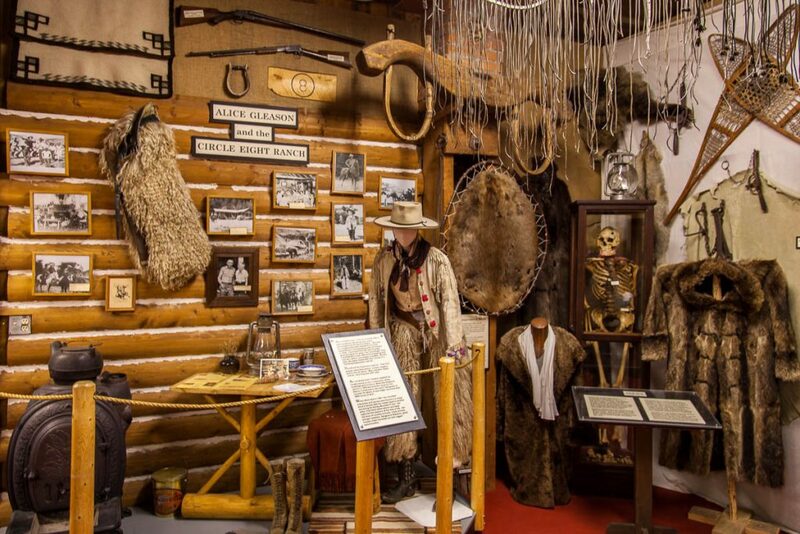 When you are hustling to get from Yellowstone to Glacier National Park, you might be tempted to skip such attractions as the Old Trail Museum. 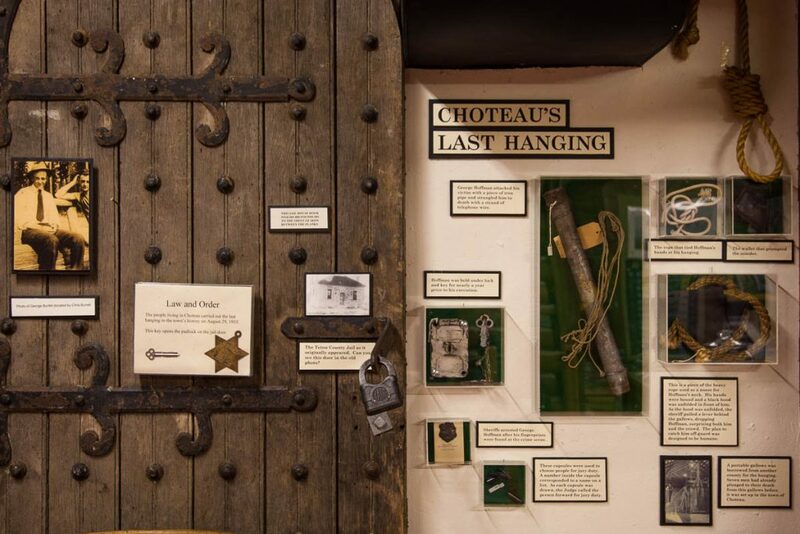 Taking an hour or two to stop at the museum and visit the town of Choteau will enrich your understanding of the importance of the Rocky Mountain Front in American history. 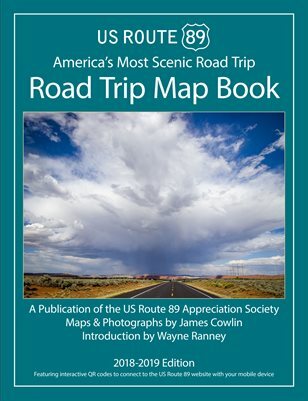 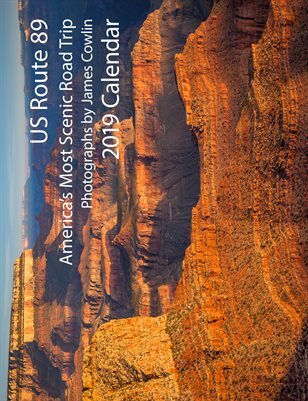 To find your way to Choteau and the Old Trail Museum, go to the Great Falls to Browning Road Trip Guide.